Wits Technologies has a highly experienced and trained team of network support engineers that will get your office or business network running in no time. We offer comprehensive network support solutions tailored to your business requirements. We are a specialist company with the knowledge and manpower to solve your complex network problems. A good network means efficiency, production, and security. We offer comprehensive support network support solutions tailored to your requirements. Wits technologies have highly experienced and trained team support engineers that will set up your Local Area Network (LAN) to Wide Area Network (WAN) and recommend best Internet Service Provider (ISP) based on the location and expected usage. 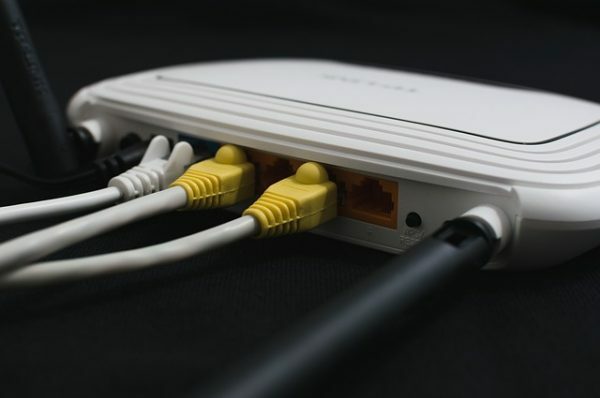 WiFi is the universal standard for connecting laptops and mobile devices on homes and offices. 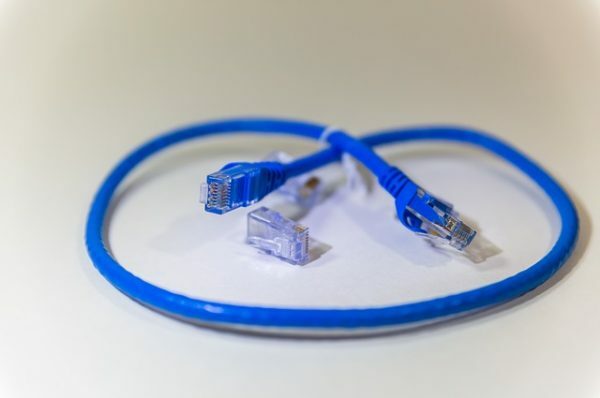 We are a specialist company with the knowledge and manpower to provide installation, configuration, maintenance, and troubleshooting of network hardware such as routers, switches, wireless access points, firewalls, and other network devices. Wits Technologies also surveys your site to determine your network requirements. we analyze, troubleshoot, and repair network security issues and recommend the best internet antivirus. We also ensure we keep rapid establishment of good working towards building relations with our clients and other professional, such as software developers. We keep updated on innovative technology trends in the technology field in testing and evaluating the innovative technology. Wits technologies also offer a network monitoring, this means a system is constantly monitored using a system due to slow or falling components and notifies the network administrator via alarms or (short message service) SMS in case of any trouble. We also do an installation and network design by giving total solution from network design, installation, maintenance, and support to the large enterprise, small/medium business, as well as small offices. We give a complete solution and breakdown of costs. Wits Technologies specializes in building LANs depending on your requirement. 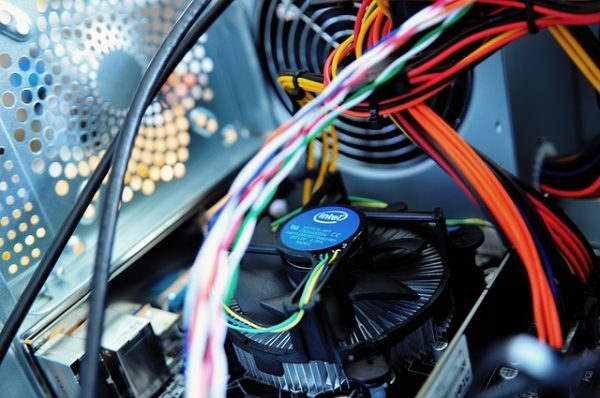 We conduct electrical safety checks on computer equipment and installation of antiviruses to protect your computers. This enables the smooth running of computer systems and ensuring users get maximum benefits from us.